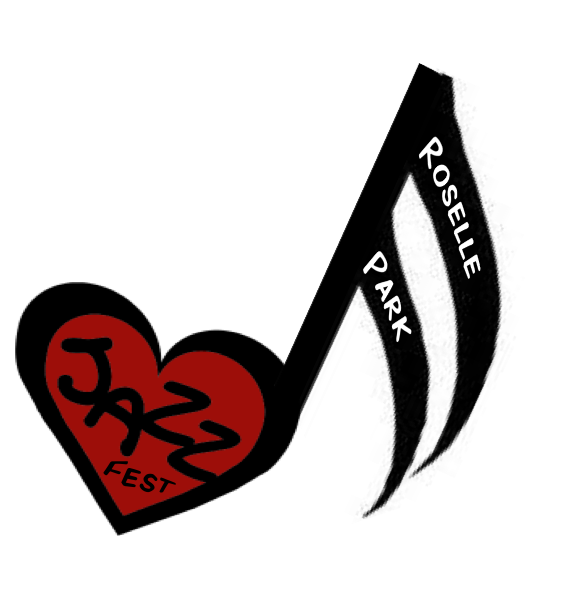 Roselle Park Loves Jazz! Fest is proud to announce our headline jazz performance by the Mike Wilkens Quartet. ​Mike Wilkens began his musical education at Northern Illinois University in 1993. He transferred to Berklee College of Music and received his Bachelor's degree in jazz saxophone performance in 1998. From 1998 until 2001 he was a faculty member in Istanbul Bilgi University's music department. In 2009 he received his Master's degree in jazz arranging/composition from William Paterson University, where he studied with Jim McNeely. Mike played in the big band on Quincy Jones: 50 Years in Music – Live at Montreux 1996. His small group playing can be heard on Akihiro Yamamoto's the Archi-tet - Red Blankey, Selen Gulun - Just About Jazz Live, Oguz Buyukberber - Velvele, Oguz Buyukberber - Canli and Tolga Tuzun - Nix. In 2011 Mike founded Midawi Music, a company dedicated to providing private music lessons throughout northern New Jersey. Currently, he lives in Roselle Park and performs regularly in the New York City area with his own bands and as a side-man. Roselle Park Loves Jazz! Fest will be heat things up with the opening performance of the latin jazz sounds of the Rollbacks. An evening Jazz event to end the festival in the coolest way. RPLJ brings you the best of jazz artists from the New Jersey/New York City Region. Do you think you have what it takes to be a part of our Jazz Fest?